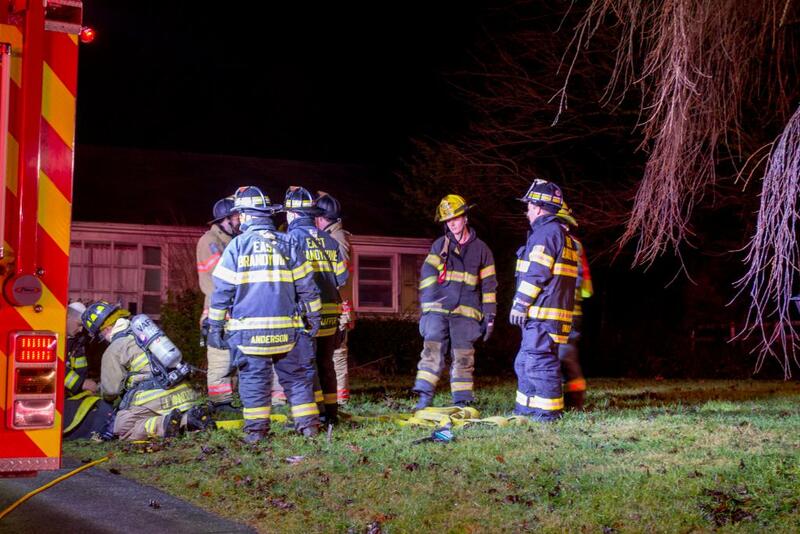 On Saturday January 5th East Brandywine Fire Company volunteers responded to a reported house fire on Kings Highway assisting the Thorndale Fire Company. While responding units were advised of a possible toaster on fire in the kitchen and the occupant had evacuated. Deputy 49 (Edwards) arrived first and reported light smoke showing from the front of the house. 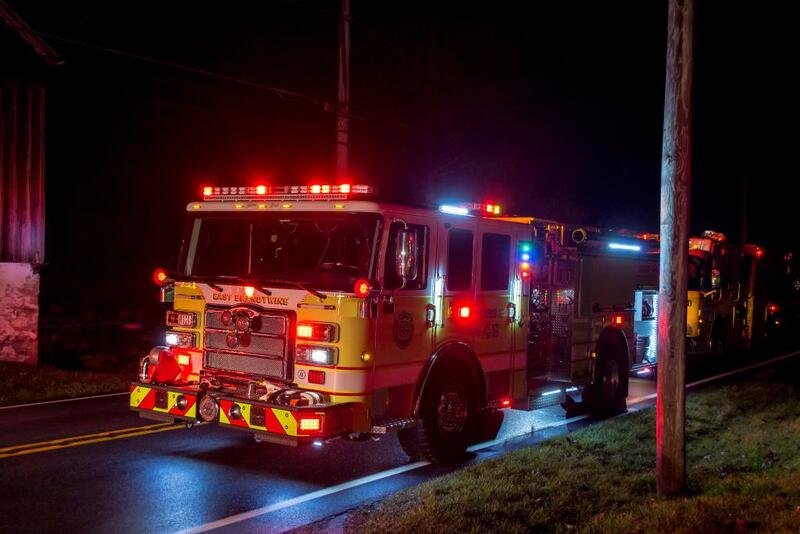 Engine 76 (VAFD) and Ladder 41 (Coatesville) arrived next while Engine 49-2 arrived shortly after. 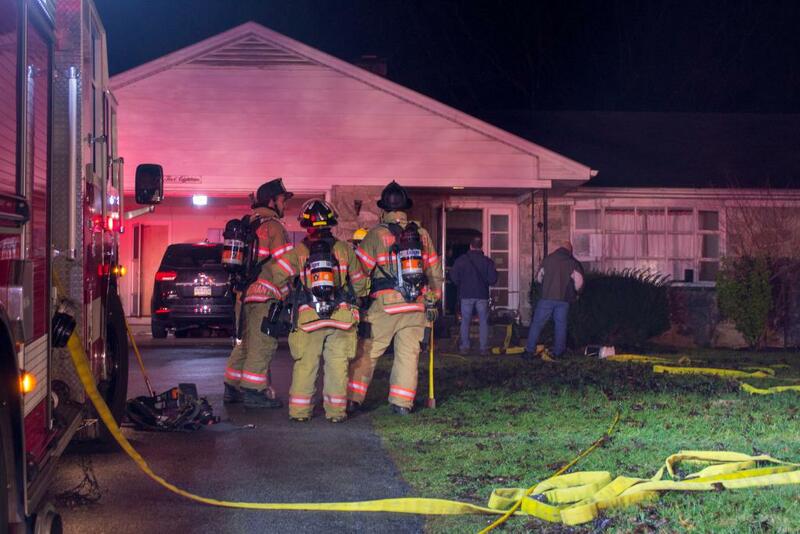 Crews were able to knock the fire in the kitchen down quickly and checked for extension. 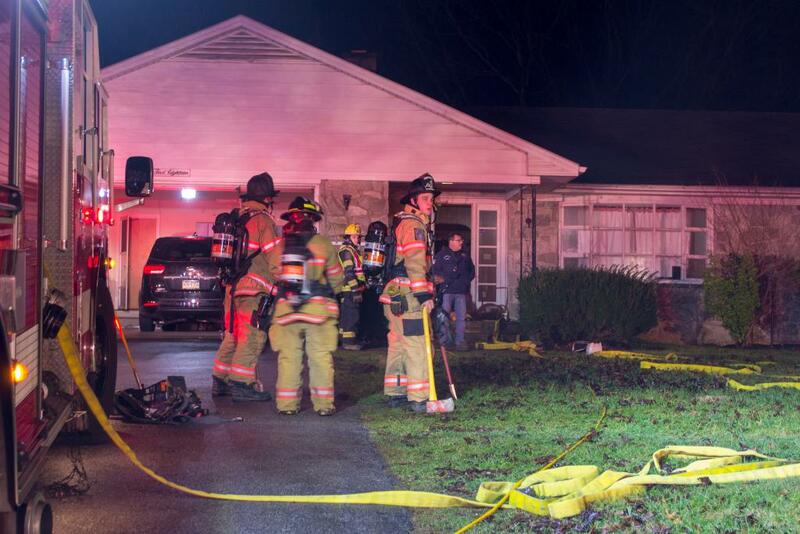 Once the fire was fully extinguished crews ventilated the residence and were able to clear a short time later.